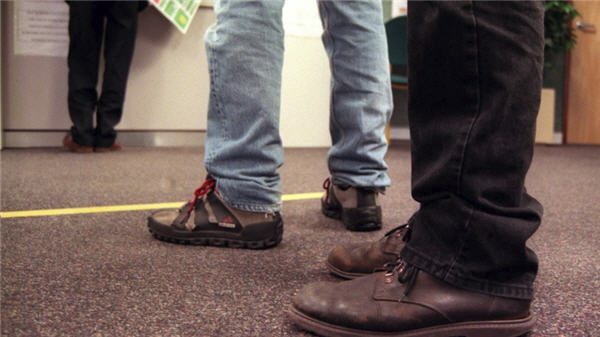 The Bill to increase minimum residency requirements has been rejected by a Senate Committee. 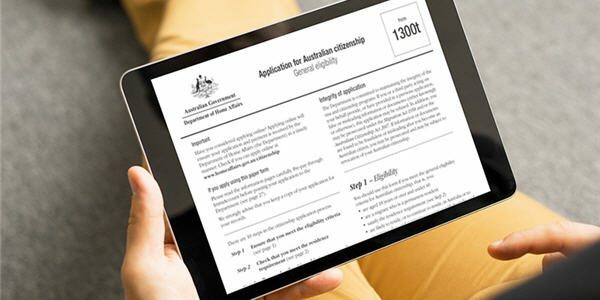 The Senate Legal and Constitutional Affairs Committee has released a report on its inquiry into the Australian Citizenship Amendment Bill 2018. 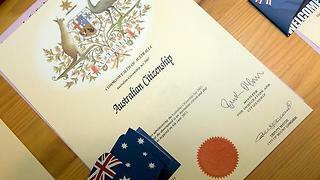 Julian Hill MP is very critical of Australian citizenship application processing delays. An Audit Office report is critical of citizenship processing delays by the Department of Home Affairs. 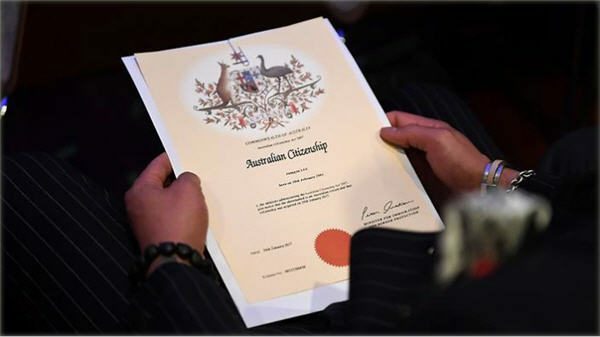 Citizenship applications are now being processed after changes were struck down by the Senate. 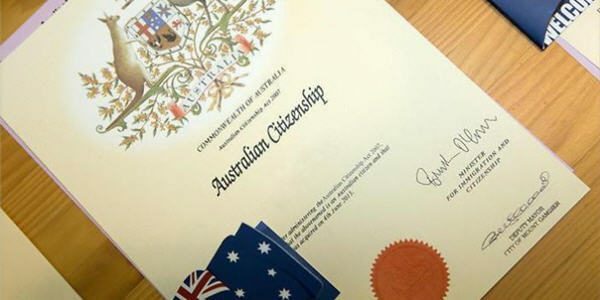 Home Affairs Minister Peter Dutton plans to re-introduce his proposed citizenship changes in the spring sittings of Parliament. A former Immigrantion Department Deputy Secretary says the visa processing system is declining in efficiency and integrity. 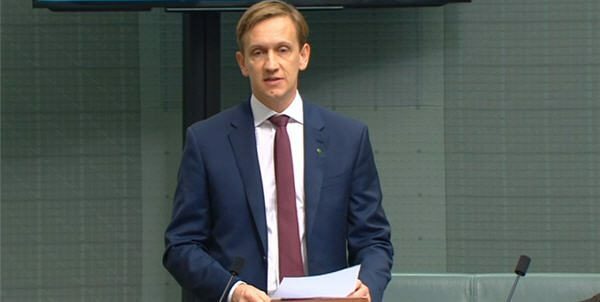 The Bill has been assigned ‘a priority status’ by Home Affairs Minister Peter Dutton’s department and will be introduced to Parliament this month. 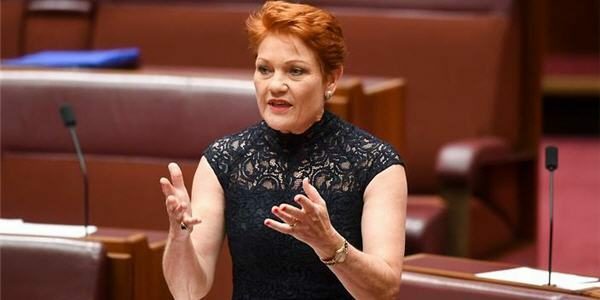 Senator says foreign interference ruined the results of the SurveyMonkey poll on her proposed Citizenship Bill. 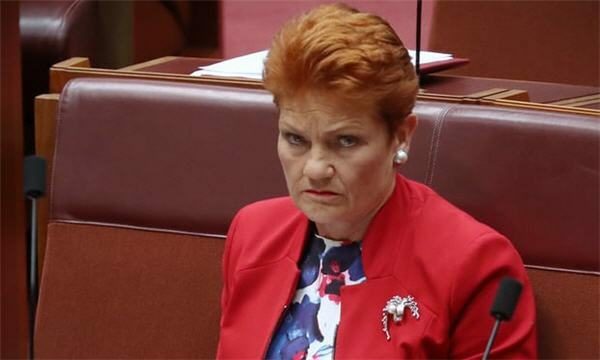 Pauline Hanson’s Citizenship Amendment Bill (2018).